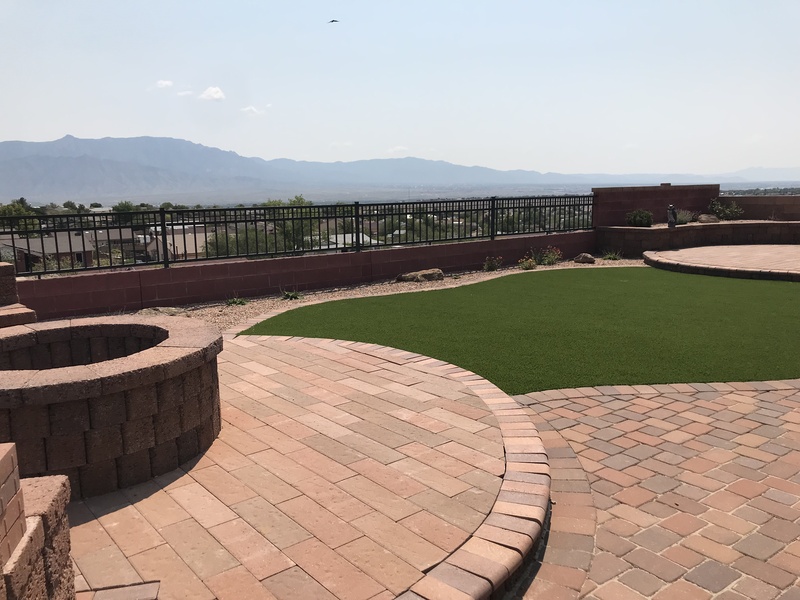 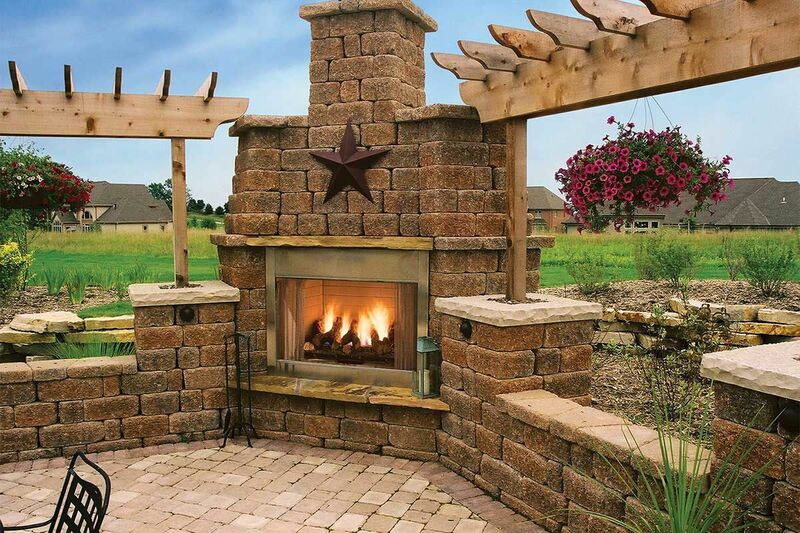 For a more rustic look that still blends well with modern yards, Insignia Wall is the perfect product. 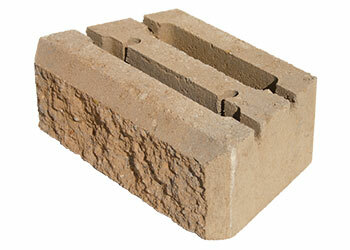 This product can be used for retaining walls up to 2 ft (60cm). 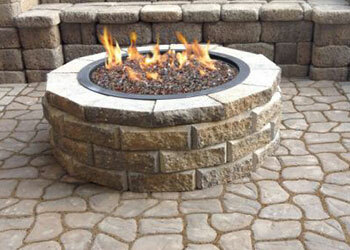 It uses the Keystone interlocking pins for easy installation and durability.